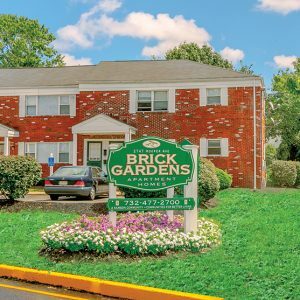 $250 REWARDS JUST SIGN A LEASE WITH BRICK GARDENS APARTMENTS! 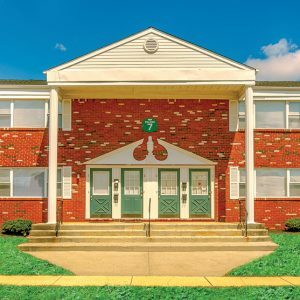 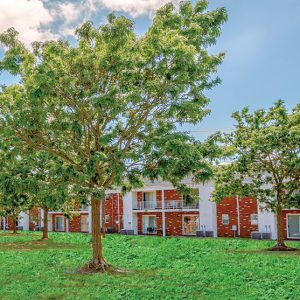 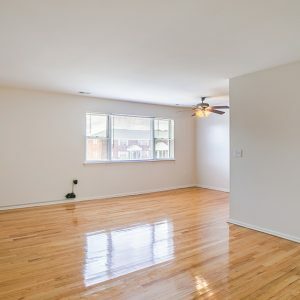 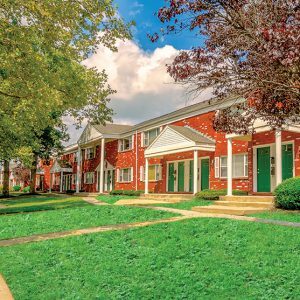 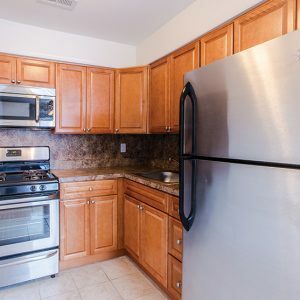 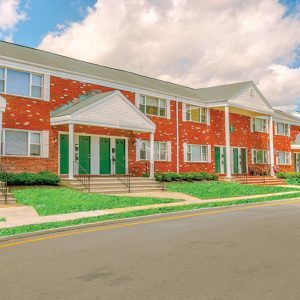 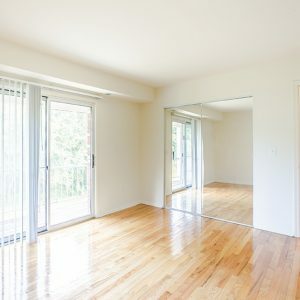 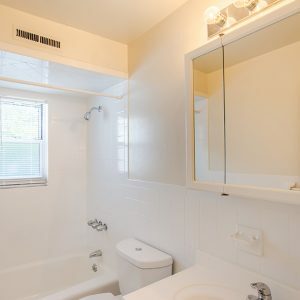 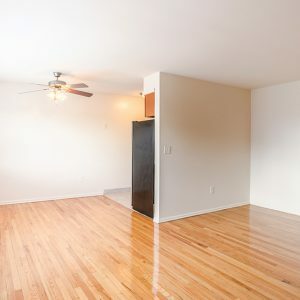 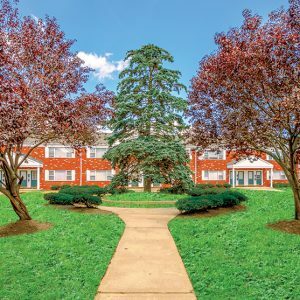 AT BRICK GARDENS YOU'LL DISCOVER TOTALLY RENOVATED APARTMENTS with spacious floorplans that will enable you to stretch out, and at such a reasonable price, you'll have money left in your budget. 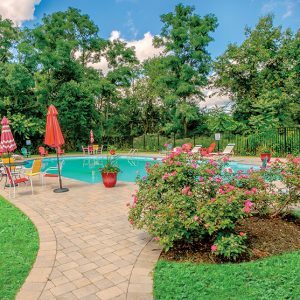 Then, just when you think it can't get any better, you will realize how convenient you are to area shopping, great restaurants, major employers, and the Jersey shore. 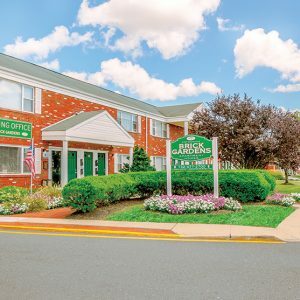 Visit us today, call us home tomorrow. 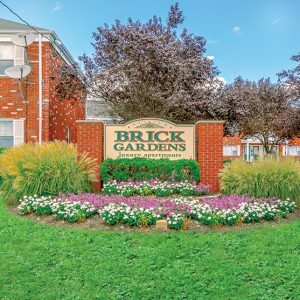 Visit Brick Garden Apartments today and let our professional management staff show you our apartment homes.